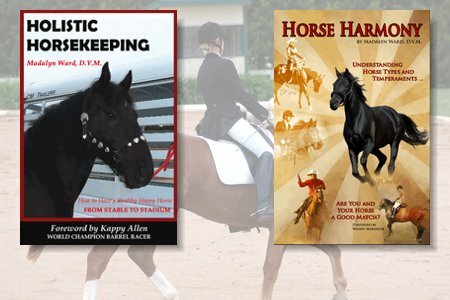 Veterinarian Madalyn Ward provides information about basic horse care, horse hoof care, and treatment for equine founder in horses. 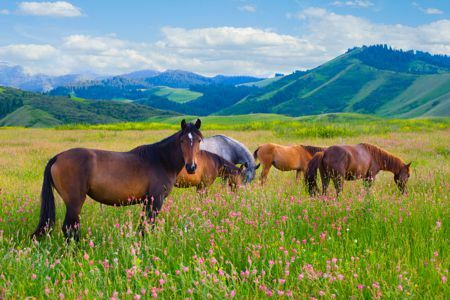 Dr. Ward is a horse chiropractor specializing in foundered horses, horse nutrition, equine acupuncture, treatment of equine health problems and healing. 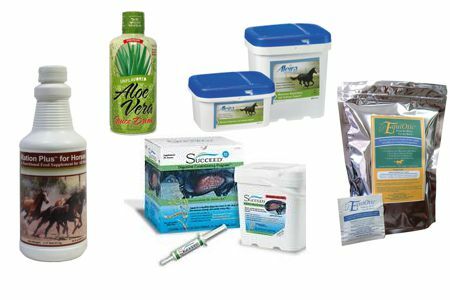 Through her blog and newsletter, Madalyn provides additional advice on horse supplements, equine nutrition, laminitis, and horse and mule health. 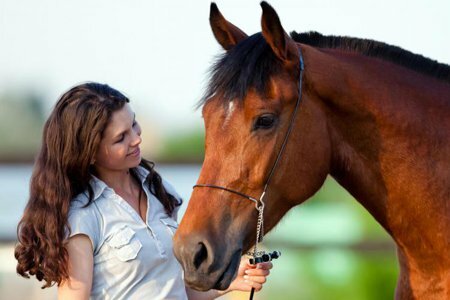 Holistic Horsekeeping offers a wealth of information in this section about how to keep your horse healthy and happy from a holistic medicine perspective. 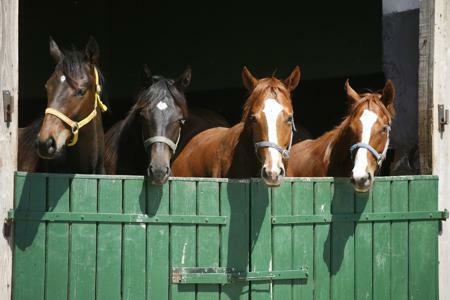 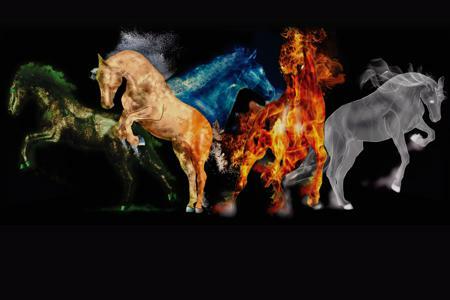 Having problems getting your horse to perform right or keeping your horse healthy? 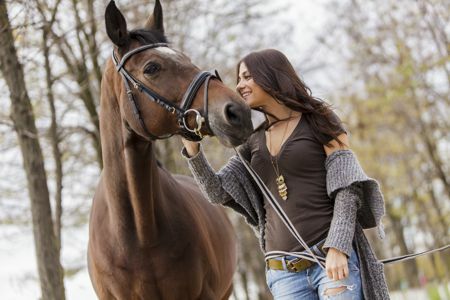 Take advantage of our Consultations programs available nationwide. 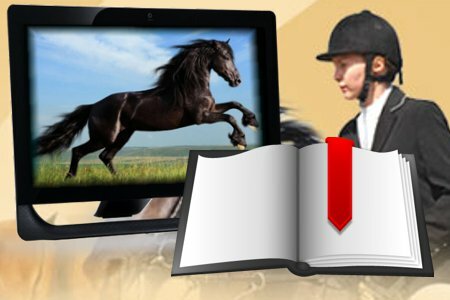 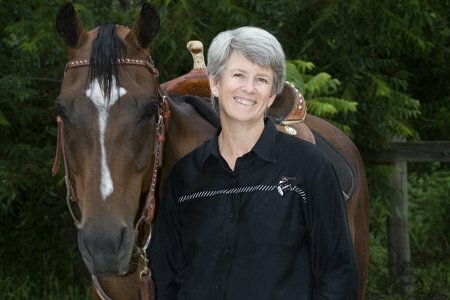 Individualized mentoring programs are now available for you to study holistic horse care topics with Dr. Madalyn Ward. 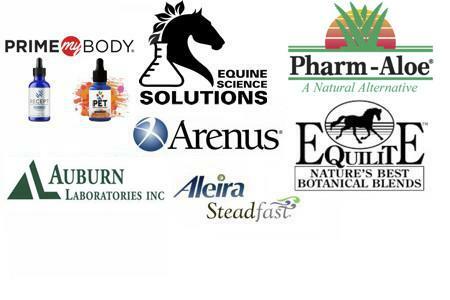 Dr. Madalyn Ward now offers short term boarding in safe 20x20 pens with nice shelter .